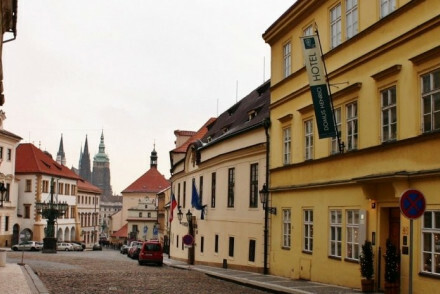 Hradčany is Prague’s Castle district, a place of historic palaces and noble houses. It’s raised slightly above the meandering Vltava, and is a wonderful spot for looking out over the whole city. 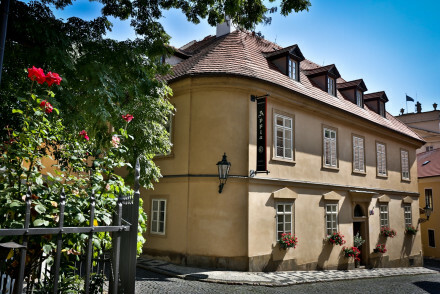 Some of the best hotels in Hradčany have been converted from grand houses, but our Gurus have found some more modern options too. When it comes to the highlights this part of town has to offer, the castle - the world’s largest, dating back to the 9th Century - is why all the rest of Hradčany’s highlights exist. Habsburg nobles and princes built their smaller palaces around the castle hoping to win favour as neighbours to the inhabitants, and the beautiful St. Vitus Cathedral was also built to serve the castle. 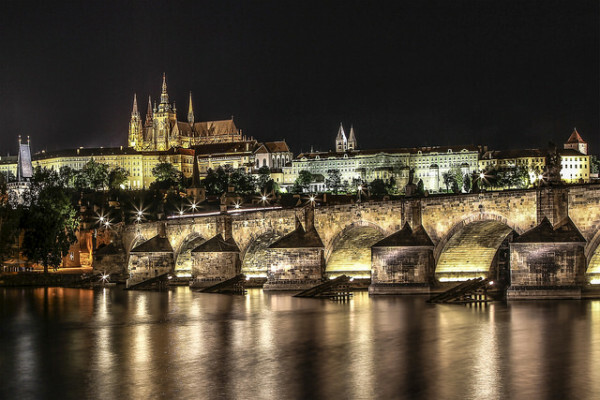 Prague Castle is so big that it’s home to several museums and galleries, and holds many of the Czech Republic’s greatest treasures. It also looks like it belongs in a fairytale - which is especially nice if your hotel room has a view of it. 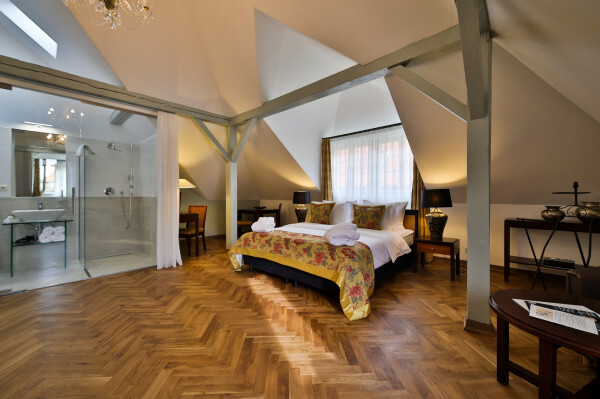 The Appia Residences are a collection of 21 rooms, suites and apartments in an attractive sandstone building close to Prague Castle. 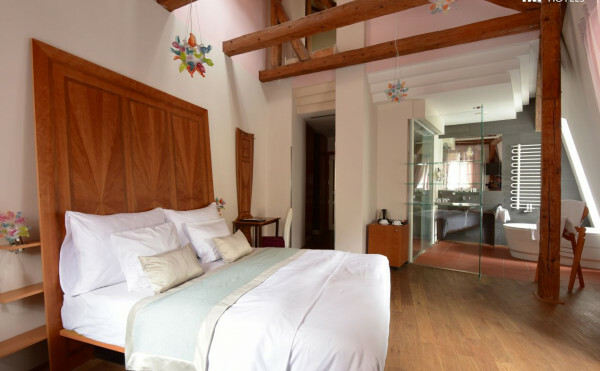 Built around a central courtyard and gardens, the rooms are traditional, but with plenty of natural light and some with a contemporary twist. 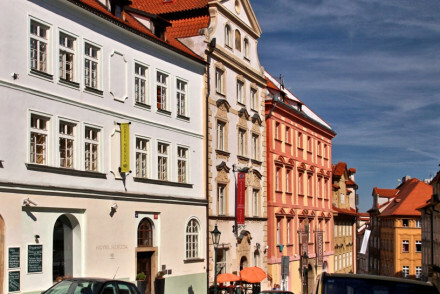 or our Guru’s collection of the best hotels in Malá Strana?